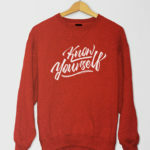 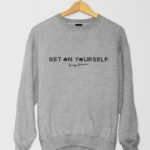 Our long sleeve fleece crew neck sweatshirt comes in three colors, Asphalt Grey, Light Grey, White, and Crimson. 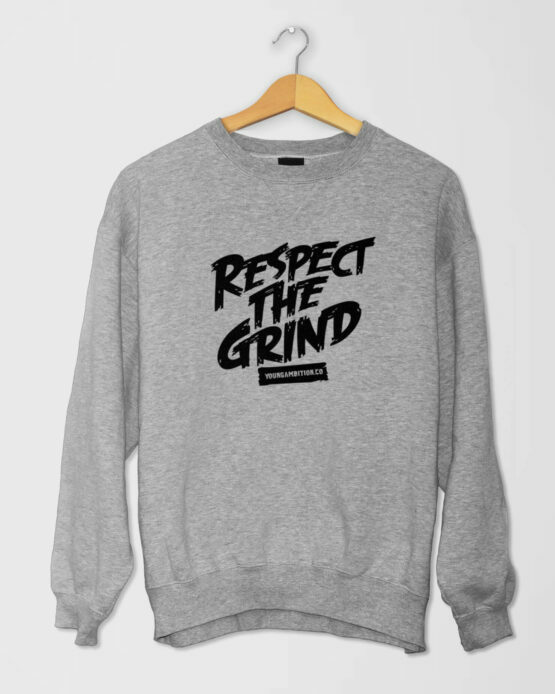 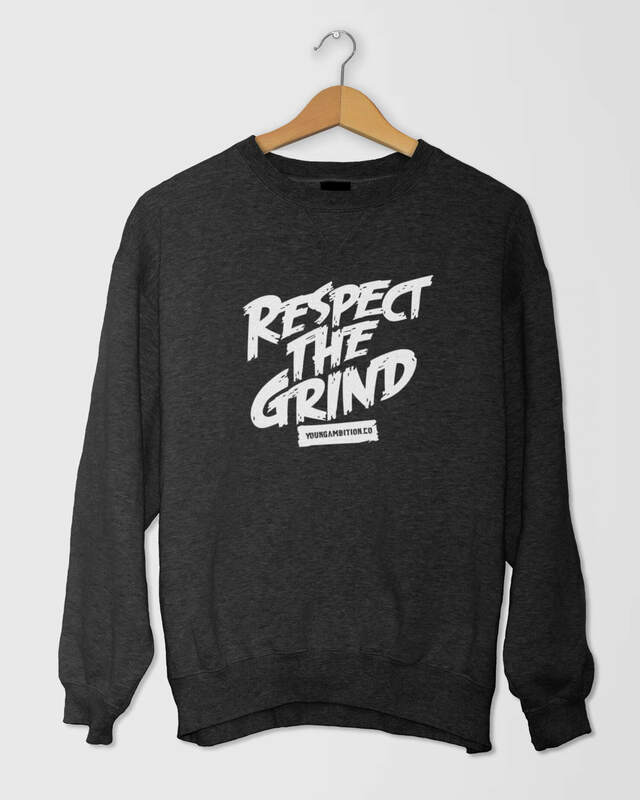 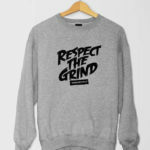 The grind only respects those who hustle when nobody’s watching. 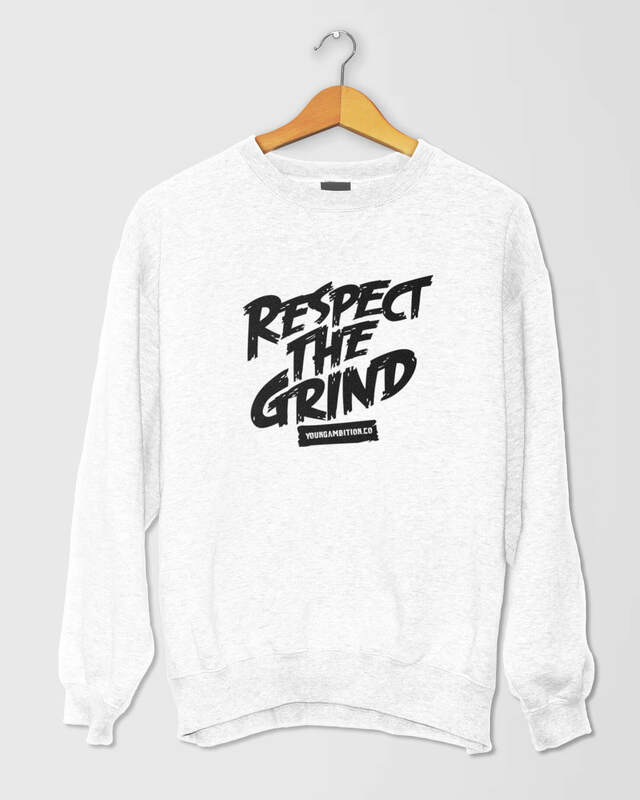 Respect the grind, it respects you back.